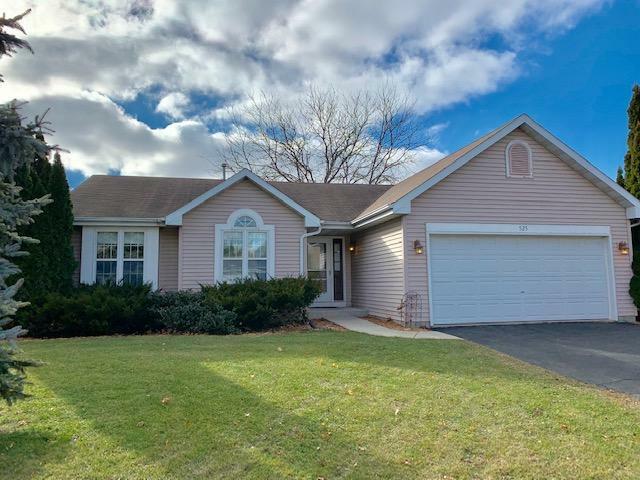 RANCH home conveniently located on the west side of Fort Atkinson. Home features 3 bedrooms, 2 full baths, great room with cathedral ceiling, oak doors and trim, first floor laundry, and small deck off dining area. Master bedroom suite has walk in-closet and private full bath. This home is walking distance to the city water park, walking trails, and the high school. Water softener is a rental unit.